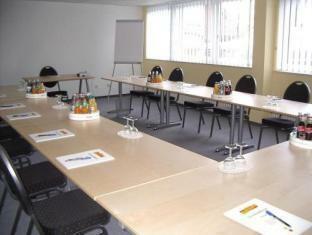 Akzent City Hotel Kleve Kleve, Hotel Germany. Limited Time Offer! 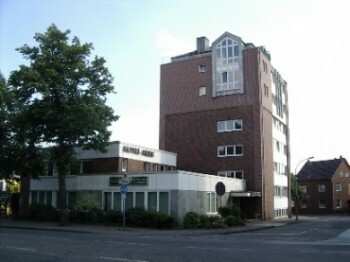 Akzent City Hotel Kleve. 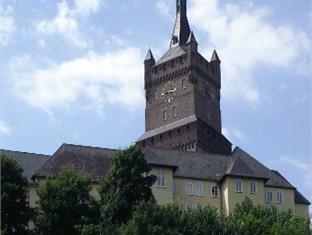 The 3-star hotel "Akzent City Hotel Kleve" is an ideal pied-a-terre from which to explore Kleve. 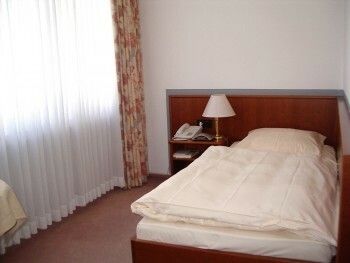 The family hotel consists of 33 bedrooms in total. The bedrooms are comfortable. There is a swimming pool available. For guests who like practicing some sporting activities, this accommodation offers golf. 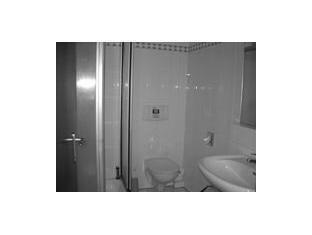 The sports facilities include a gym, a golf course and a walking trail as well as a bicycle rental service. 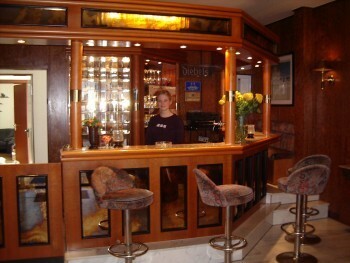 For a drink in company, visitors will find the lounge bar most welcoming. After a good night's sleep, you have the option to enjoy the residence's breakfast. For those who would like to share their experiences instantly, there is Internet access available. 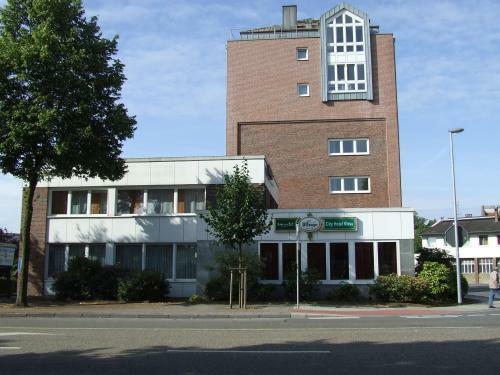 City Hotel Kleve is located in the center of Kleve, charming city in the North Rhine-Westphalia in Germany.The hotel features wireless internet connection, bar, meeting and parking facilities. 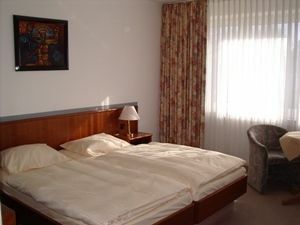 This family-run, country guest house is surrounded by fields and forest in the east of Bedburg-Hau. 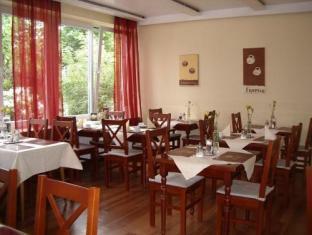 Look forward to peaceful holidays and free hearty breakfast buffets to start your days.